Is Maltodextrin, The Food Additive, Bad For You? Are You Worried About The Food Additive Maltodextrin? 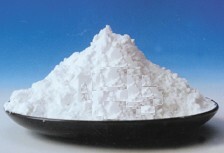 Maltodextrin IS a food additive but it is a natural one. There are negatives but there are also plusses. Let's start with some negatives? Well...it does have 4 carbohydrates per gram -- the same as table sugar/sucrose. It's glycemic index is 135 as opposed to sugar at 65. It acts like sugar in the blood stream, maybe even at a more rapid rate. 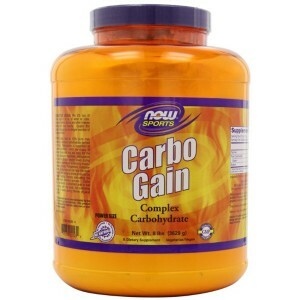 It is in an abundance of products including weight loss products. Why weight loss products? Well, it has very little taste, it replaces fat in texture and density, and it does not have to have the "sugar" label. Sounds pretty bad at first look doesn't it? it blends well with other products. Maltodextrin moves through the digestive system rapidly and will provide that needed energy after a tough workout when it's combined with protein. It absorbs little water so it doesn't promote dehydration, affording a good workout. Hence, probably an additional reason why it is in protein and weight loss drinks and products besides creating great taste. The jury is still out on this food additive. Just for the fact it is called an "additive" kind of causes a bad taste in MY mouth. 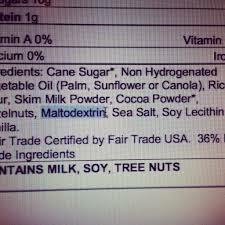 Do I eat foods with maltodextrin in them? Yes, because I utilize meal replacements and weight loss products. For me not storing fat trumps eating maltodextrin. And...not storing fat is about the best disease prevention and healthy living tip I can provide. I WILL be happier when the food industry discovers a better way to achieve great taste and energy boosts without additives. Comments for Are you worried about Maltodextrin? I agree that reducing weight and not storing fat trumps the downside that Maltodextrin may have. And, Thanks for the tip to add protein after a workout. With so many ingredients out there, it's nice to know which are bad and which can have good effects - even if the jury is out! I'm looking forward to your next healthy Tip!